God will help you overcome wrong motives and intentions if you'll simply ask and receive help rather than trying to do it on your own. Your words can limit your life or they can increase your life. They can curse your future or they can bless your future. What you’re saying in the storm will determine whether you come out of that storm. Talk about how big your God is. When people are rude, harsh, critical, or argumentative, recognize it's not really about you and resist the urge to react emotionally. 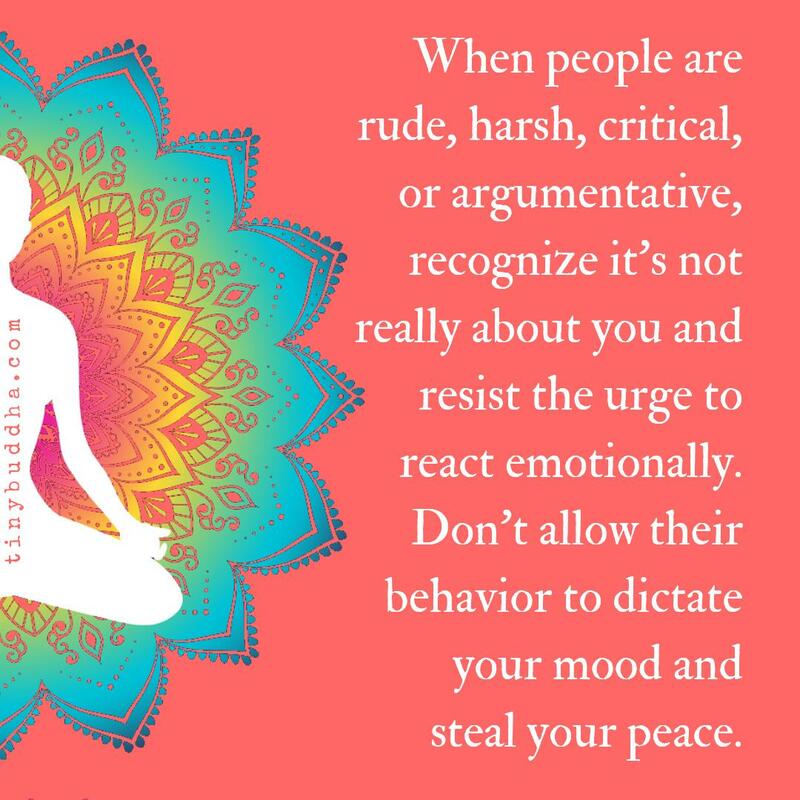 Don't allow their behavior to dictate your mood or steal your peace. All three of my children are fully vaccinated. Vaccines work. And when fewer people decide to get them, we all become more vulnerable to disease. Sometimes the bad things that happen in our lives put us directly in the path of the best things that will ever happen to us.